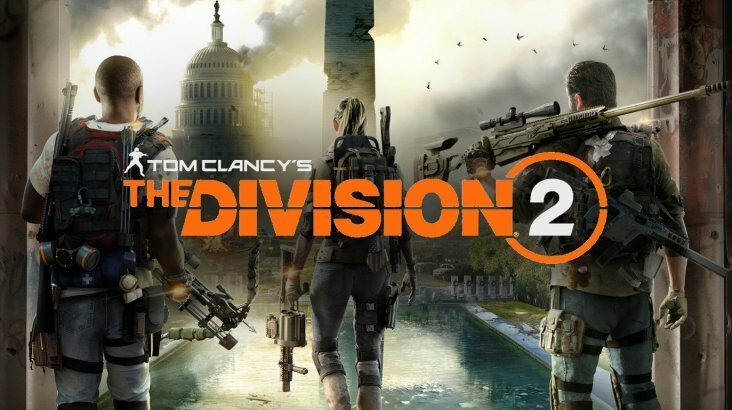 TOM CLANCY?S THE DIVISION 2(Uplay)+ГАРАНТИЯ Покупкой доволен. Были некоторые проблемы, но решили в течении 10 минут. Отличный продавец. 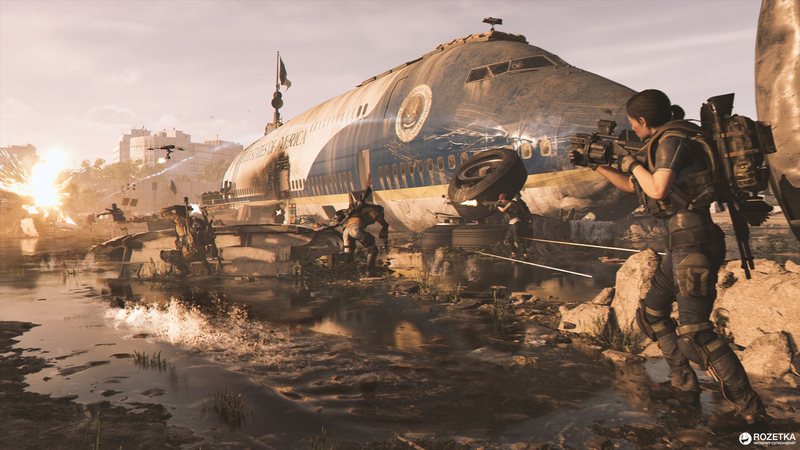 TOM CLANCY?S THE DIVISION 2(Uplay)+ГАРАНТИЯ I had a small problem and wrote them. They have fixed the problem in 3 min. I was thinking that would take more than 10hrs to fix. Thank you for the fast and usefull service. 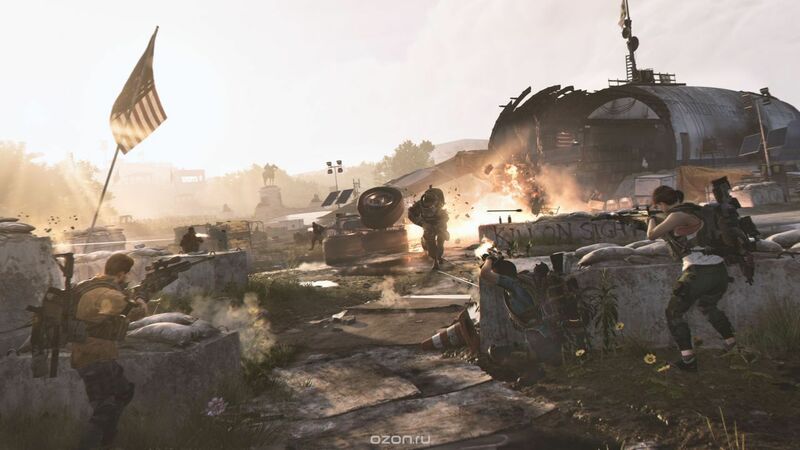 TOM CLANCY?S THE DIVISION 2(Uplay)+ГАРАНТИЯ Thank you for the fast and usefull service.